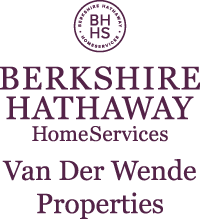 Robert W. Van Der Wende is a top producing real estate agent/owner of Berkshire Hathaway HomeServices Van Der Wende Properties. Rob is a consistent top producing agent who understands and utilizes technology & social media to ensure a stress free real estate transaction for his clients. Rob is not only a top producing agent, he is also highly regarded in customer service. 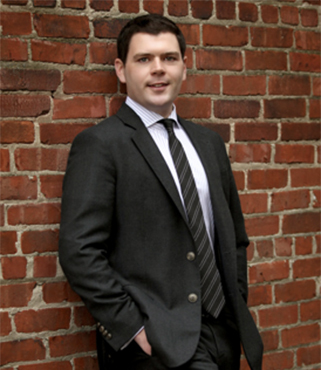 He has achieved numerous awards for the high-level quality service he provides to his clients. Rob prides himself in making the home buying/selling experience a pleasant and memorable experience. He was also a recipient of the New Jersey Association of Realtors Circle of Excellence Award (2012-2017) among various other production awards.